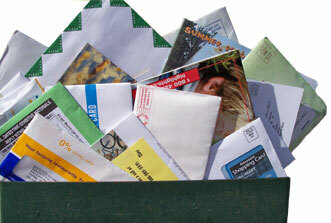 Tired of all that junk mail? Let's get rid of it! When you enroll in USJunkmail.com, we will plant a tree on your behalf!